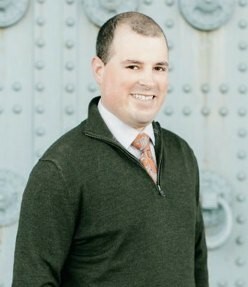 Greg Schroen is knowledgeable and experienced in a wide range of investment disciplines and practices, Using sophisticated wealth building strategies and techniques, he helps clients navigate tough market environments and make sound financial choices. 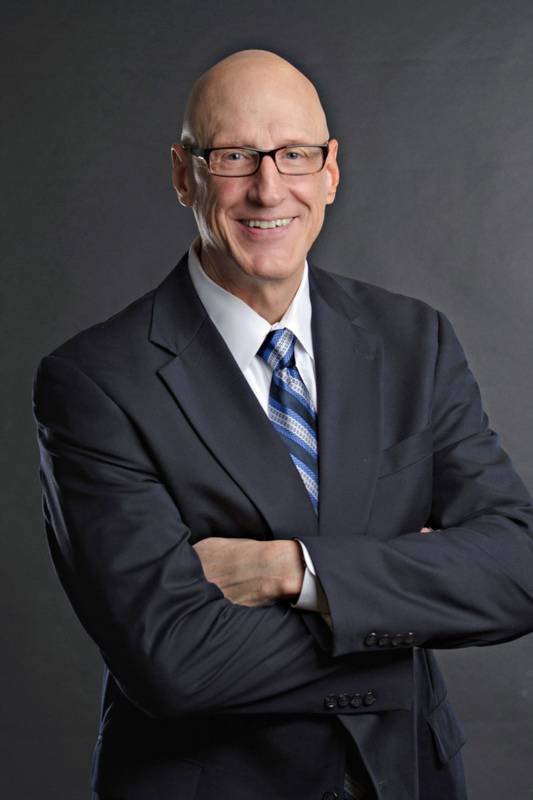 Greg Schroen believes in providing individualized service, hands-on guidance and customized planning to enable each client to understand, and become comfortable with financial tools and concepts. Above all, Greg provides outstanding customer support and a full range of financial, retirement and tax services representing the best products from the best companies in the industry. A dedicated financial professional, Greg participates in various independent professional associations that require adherence to professional codes of ethics and a commitment to continuing professional education. He devotes considerable time and effort to educational seminars, regional product-provider conferences, annual Firm Element trainings, and Regulatory Element trainings. 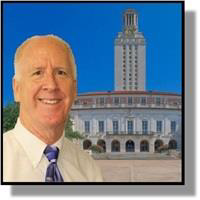 Active in professional and community organizations in Austin and throughout Central Texas, Greg has served as president of the Austin chapter of the National Association of Accountants. He is a board member of a local Municipal Utility District and has also served as a president of a non-profit professional association. Prior to becoming an independent financial/investment professional, Greg worked in the corporate world for over 15 years, holding titles such as senior financial analyst and senior systems analyst. His former employers include Dell, Motorola and Texas Instruments. He owns a growing tax practice and holds a B.S. in Finance and an M.B.A. from the University of Connecticut. 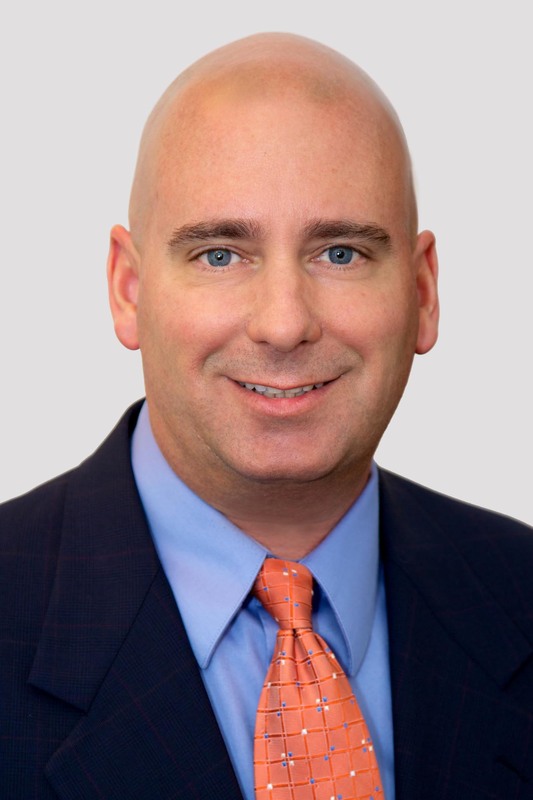 Currently the vice president of Pancerella Financial Group, LLC., Tim has been exceeding client expectations for 25 years by offering unbiased advice and integrating their investments, insurance and personal tax strategy into an easy-to-understand financial approach. He has earned his client’s trust based on a foundation of ethics, integrity and communication. Tim is also a 5 Star Wealth Manager and has appeared in Philadelphia Magazine. Additionally, he is a retired Navy Reserve Commander with 22 years of service. Earl Newsome has been in the financial services industry since 1990. Currently, he is an independent financial planner affiliated with NEXT Financial Group, Inc. in Houston, Texas. A 1968 graduate of the U.S. Military Academy at West Point, Earl also holds a Master of Science degree in Computer Science from New Mexico State University. Earl maintains a simple approach to financial services: Always keep your options open, set up a regular savings plan and then spend the rest! An avid tennis player and golfer, Earl devotes a lot of his spare time to Greyhound Pets of America, a non-profit organization which rescues greyhounds at the end of their racing careers and places them in homes around the Houston area. I was born in Jersey City, NJ. My parents moved to the U.S. from Switzerland in 1958. My family moved to Knoxville, TN when I was a freshman in high school. I graduated from Farragut High School in 1981, attended University of Tennessee and graduated in 1987 with a major in Economics. I’ve been in the financial industry 20+ years. I was an Investment Advisor Representative with Edward Jones and Raymond James before going independent/non-captive in 2007; which is when I became an Investment Advisor Representative with NEXT Financial Group, Inc. Member FINRA/SIPC. I believe in giving back to communities. I do this through my membership with Sertoma (Service of Mankind); Farragut/West Knox Chamber of Commerce and the World Vision Organization, and I was also a soccer coach for 10 years with AYSO. I believe life is a fleeting adventure and should be experienced and embraced. Stefan is a licensed financial adviser and President of Alpha Wealth Partners and founder of Transition.Services. Stefan helps his clients, create, manage and preserve wealth. Stefan also oversees five additional regional financial offices and eight financial advisers. Born in Dayton, Ohio, he considers himself a true Ohio State Buckeye Fan. In 2001, Stefan relocated to Southern California where he now lives in downtown Fullerton, Ca with his wife Melissa and son’s Ian, Bryce and daughter Charity. Upon receiving his BA in Accounting and dual minor’s in Finance and Military Science in 1993, Stefan served proudly as a 1st Lieutenant in the U.S. Army Reserves. He later continued his professional pursuits as a research analyst at Smith Barney and financial consultant at Merrill Lynch. Advising clients over the past 20 years has earned Stefan a longstanding reputation as an expert in the field of investment management, income and retirement planning. His professional licenses include FINRA series 7, 24, 63, and 65 registrations. 1. Helping client rollover 401 (K) savings, ESOP and pension plans to personal Individual Retirement Accounts. 2. Developing life time income strategies with a goal of creating a guaranteed, risk free and secure retirement. 3. Pre-Retirement financial planning through the use of goals based planning and cash flow analysis. 4. Planning services are provided to any client, regardless of account size, or complexity. 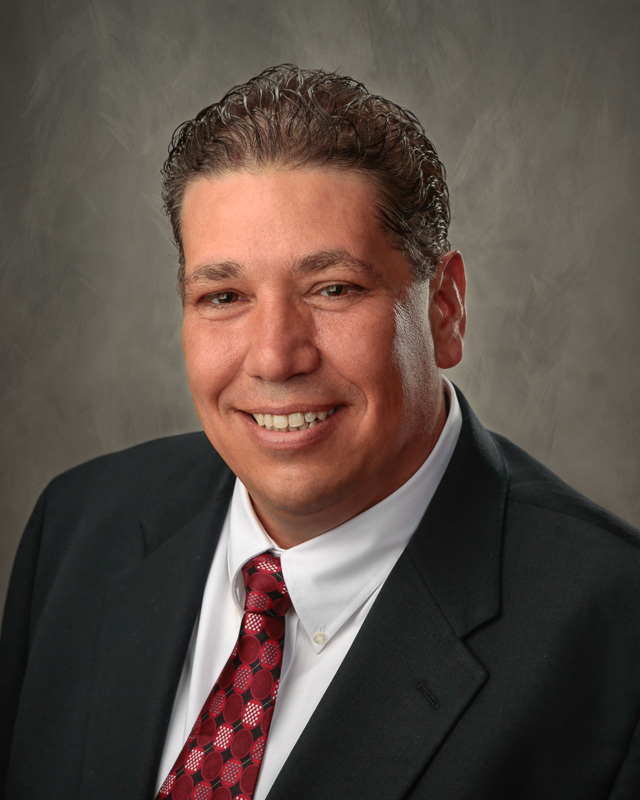 Jeff Garnica started his profession career in the medical device and healthcare industry. From there, Jeff made the decision to get in to the financial planning business with AXA Advisors. Jeff then joined Huntington Investment Company and assisted clients of the bank with retirement planning, investments, and estate planning services while working closely with the Trust Department as well. Given the background in healthcare and financial planning, the Long Term Care business was a great fit and Jeff was recruited to Genworth Financial as a Vice President of Sales for the Great Lakes Region. New York Life made a play to recruit the top performers from Genworth and Jeff left to join New York Life as a Product Consultant for the Long Term Care and Linked Benefit product lines. His territory consisted of working with over 1000 New York Life agents from Annapolis Maryland to Evansville Indiana. While an excellent career move and after 4 years on the road, Jeff left New York Life to start a financial planning and insurance brokerage business in the cities of Cincinnati and Dayton Ohio. The new business is thriving and Jeff is now enjoying the ability to be involved in the community and spend time cultivating relationships with family, friends, and clients. reduce their taxes and protect their assets for generations to come. licensed with a Series 7, 24, 26, 63 and 66 in 13 states. 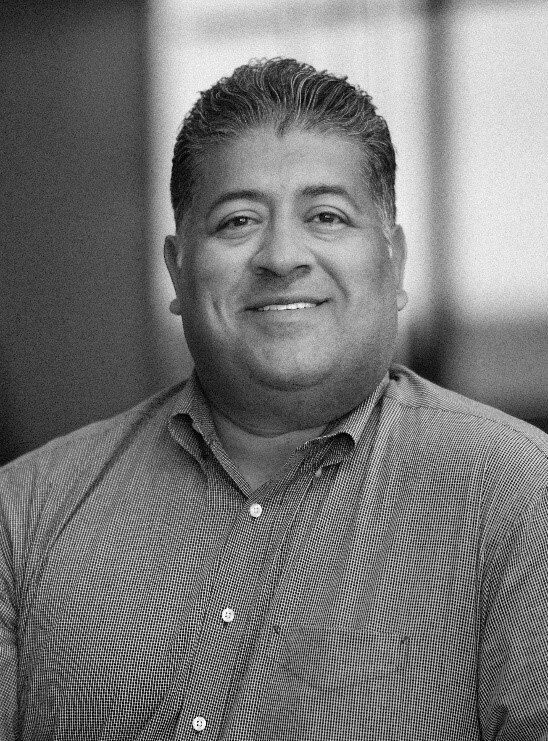 A native Houstonian, Ed received his undergraduate degree from the University of Houston and upon graduation, began a career in the financial services industry. He has worked for several Fortune 500 companies including Invesco, Ameriprise Financial and JP Morgan Chase. 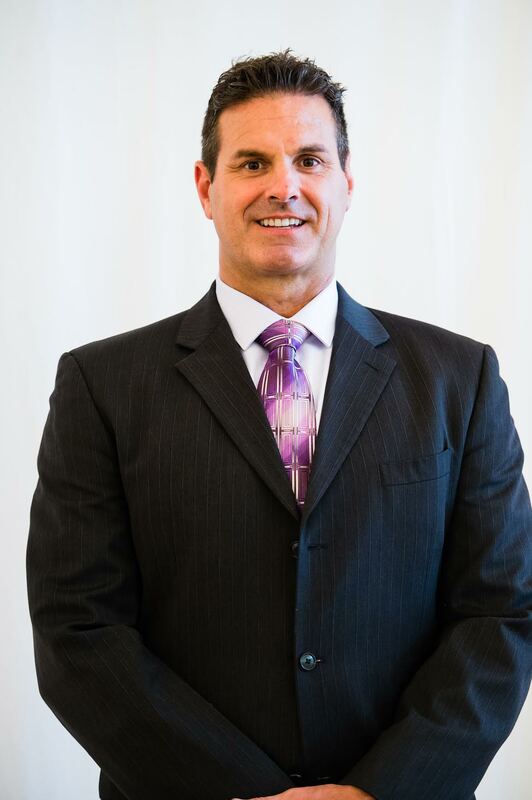 Additionally, he has more than 24 years of field and home office experience with roles as a Registered Supervising Principal, Financial Advisor, Branch Manager, Relationship Manager, Vice President, and Associate Planned Giving Director. Over the course of his career, Ed has honed his skillset by focusing on all aspects of business development, revenue growth strategy, and process optimization: skills needed to increase profitability and sustain a healthy financial advisory practice. He is a results-driven professional who is committed to providing quality service and accountability through proven leadership and communication. His passion lies in facilitating the success of advisors through leveraging business-building elements as well as giving direction toward implementing objectives and achieving goals. In his spare time, Ed enjoys volunteering at his church as a member of Knights of Columbus where he is a Third-Degree Knight, coaching his children’s athletic teams, golf, and being an active member of the Westbury Soccer Club where he sits on the Executive Board. Ed currently holds a Series 7 and Series 66 FINRA licenses. He also earned the AIF® designation in 2018. Attainment of the AIF designation demonstrates understanding of the Prudent Practices® and methodology. Eli Saline, CFP®, is an Investment Advisor and OSJ Principal for Saline Wealth Management Group, a Wealth Management and Financial Planning firm founded in 2004. Eli specializes in comprehensive wealth management and is responsible for the supervision of a division with representatives in 3 states and a combined assets under management of over $375 million. Before joining Saline Wealth Management Group in 2009, Eli obtained dual bachelor’s degrees in Economics, which a concentration in International Economics, and Film Studies from Emory University in Atlanta, GA. Eli currently holds FINRA Series 4, 7, 24, 53, and 66 securities licenses, as well as insurance licenses in NJ and FL for Life, Health, and Variable insurance. Eli is a CERTIFIED FINANCIAL PLANNER™ certificant, as well as a holder of the Certified Financial Fiduciary® designation. Eli lives with his beautiful wife Megan in Haddon Heights, NJ. Megan is an elementary school teacher in the Haddonfield School District. Born and raised in a military family, by the age of twenty-one Valerie had lived in almost a dozen different cities around the world. She finally made it to Texas where, during the late seventies and eighties, Valerie established successful careers in international marketing for the recreational boating industry in Austin, and later, for the oil-and-steel industry out of Houston. Following the oil-industry slump, she began pursuing her Master’s Degree in Architecture and began her second career as a licensed architect in the commercial and healthcare industries, including serving for ten years as a Facilities Project Manager for the University of Texas M. D. Anderson Cancer Center in the Texas Medical Center. 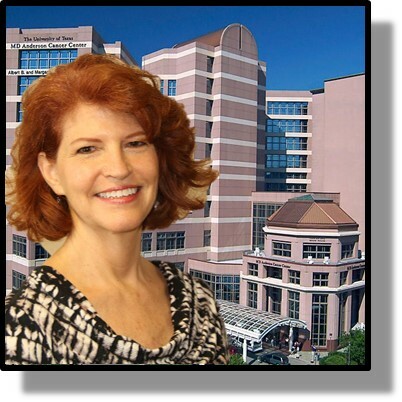 Expanding upon her own experiences during the "Great Recession", Valerie began studying personal finances. She went on to acquire her license in life insurance, long term care, tax-deferred annuities, and Medicare-related products. and is now dedicating her time to helping others create their own secure and stable futures through her affiliation with Legacy Protection Assurance, LLC.